We boast the only indoor pool in Saranac Lake, so no matter what time of year it is, you can get in a quick dip. 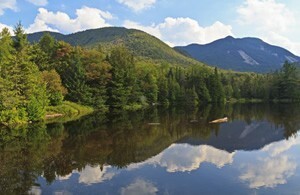 Saranac Lake hotels boast one of the best locations in New York. Views of the Adirondack Mountains are unbeatable. 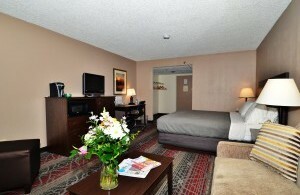 Our rooms include refrigerator, flat screen TVs, coffee/tea maker, hairdryer and more.